Turmeric Boost is a patent pending, highly bioavailable curcuminoid formulation. It contains a unique combination of three bioactive, health-promoting curcuminoids: curcumin, bisdemethoxy curcumin and demethoxy curcumin, along with turmeric oil. 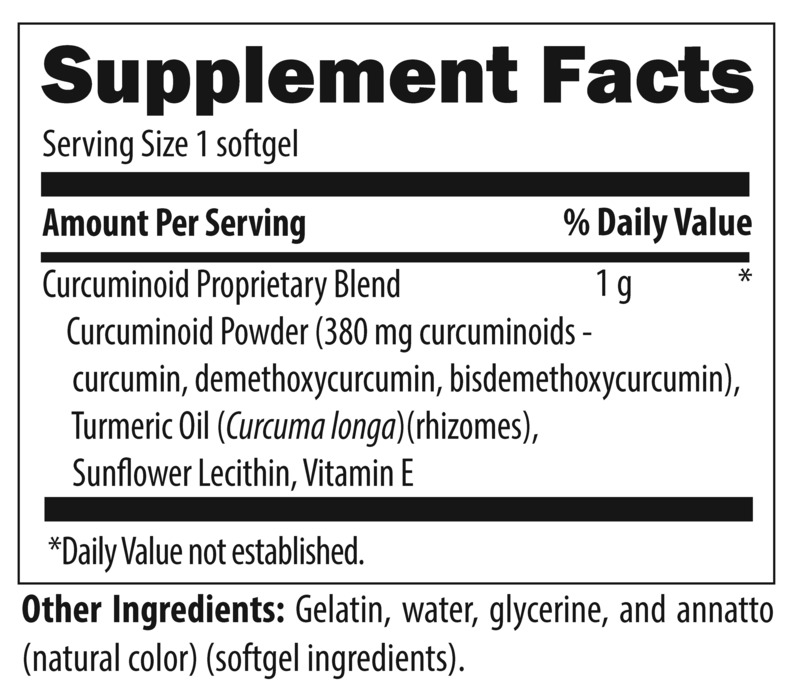 The three curcuminoids are the strongest, most protective and best researched constituents of the turmeric root. Turmeric Boost is manufactured utilizing a process that helps to optimize the absorption rate of the curcuminoids while reducing their absorption time. 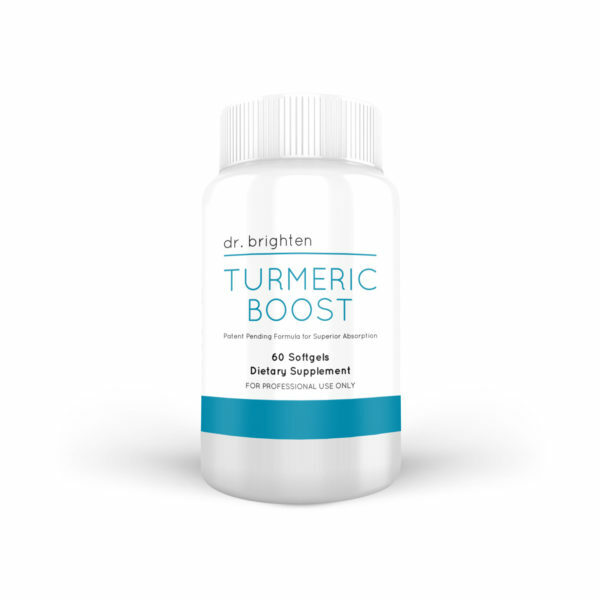 This proprietary process uses all-natural ingredients, including turmeric oil, sunflower lecithin, and vitamin E, without the use of potentially harmful surfactants. 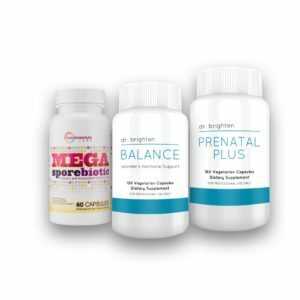 I started this when I did the birth control hormone reset program. It has helped my headaches and my acne. I don’t feel as achy every morning and my brain fog is better. I have had such great benefits from this product. This is the only thing that helped me get rid of my headaches. I can feel a difference with this product! My inflammation is definitely lower. I had my first pain free period and wanted to say thank you. I’m taking this with other supplements I’ve found in your blog and have had much easier periods since. Thank you. My period cramps are almost gone after taking this. I trust Dr. Brighten supplements. I feel better since taking them. This is a superior supplement. Most curcumin isn’t absorbed in supplements. You have to find one that has turmeric oil too. Less joint pain. I highly recommend. 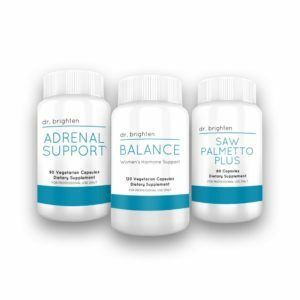 My skin, mood, and energy are better since starting Dr. Brighten supplements. I hate the taste of turmeric, but feel much better when I take it. 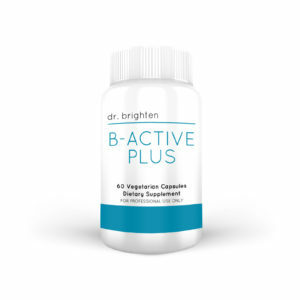 I have much less joint pain and brain fog when I take this supplement. And I don’t have to taste it because it is in a pill.